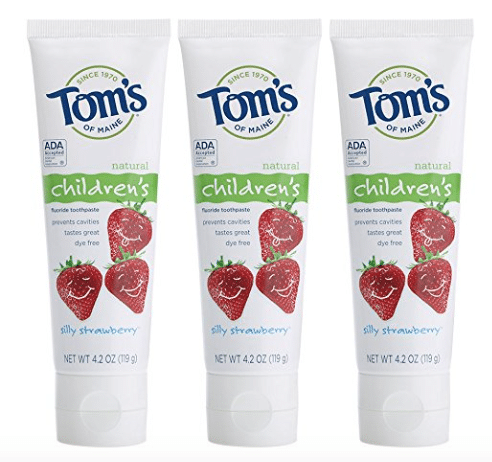 Amazon has a great price on Tom’s of Maine Kids’ toothpaste! As low as $6.28 after coupon and 15% S&S, so just $2.09 a tube! As a price comparison, this same toothpaste sells for $2.97 at Walmart and higher at other stores, so this is a great price!